A record 34% of employees say that their supervisors behave unethically, up from less than a quarter in 2009, according to a Ethics Resource Center survey. That’s especially troubling because research suggests that it’s workers’ immediate managers, rather than top executives, who shape their perception of a company, says Gallup CEO Jim Clifton. “The leader can make breathless remarks about integrity, values, mission and purpose … but [as an employee] I am going to judge him or her based on the actions of my manager,” Clifton says. Read the whole article in Business Ethics Magazine. 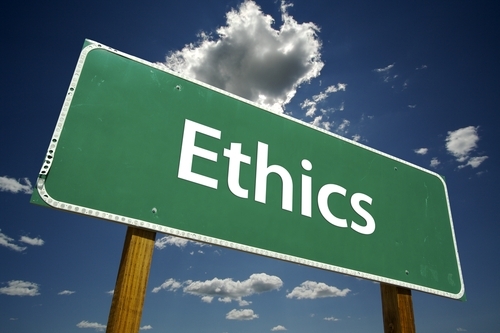 Browse the 2011 National Business Ethics Survey.